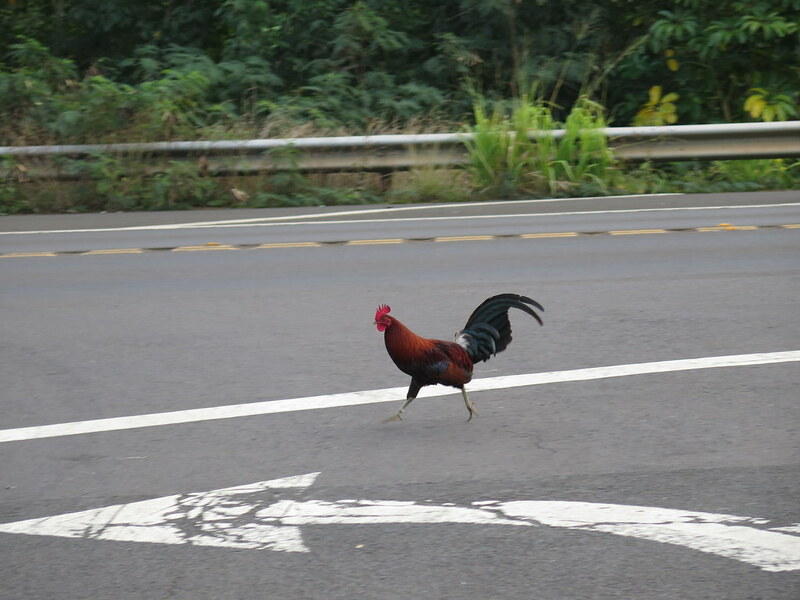 Here is a Kauai chicken crossing the road, but why did the chicken cross the lava field? To get to the 'a'a side! Thanks PB! 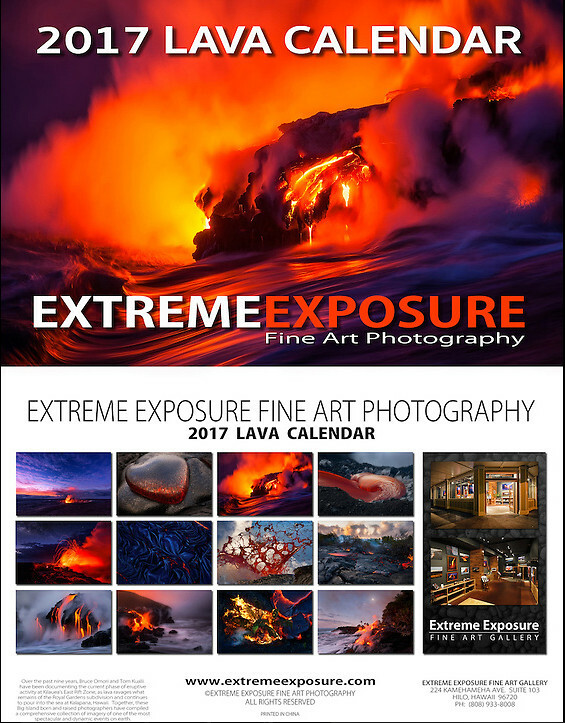 Calendar is gorgeous!! I want to go back! yup! 2nd time reading this tr!